Welcome to the NEW URL! as well as links on your sites and lists. Deedee Sims 2 Realty is finally back! to make this, LOL! 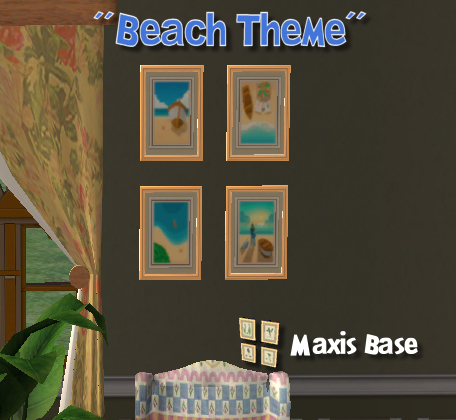 Download on Sims 2 Painting page inside. mesh link has been updated to the waybackmachine and is still working! to see and download. Thanks! 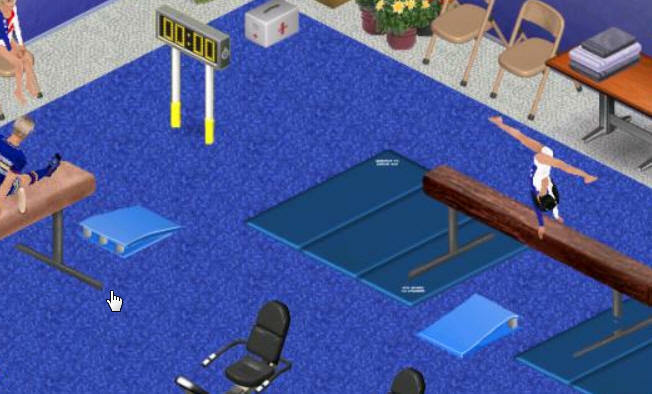 Click through to Sims 1 - Misc. Stuff on the round icon menu above to download. That little plate of sandwiches on the lanai is from my Yahoo Group. 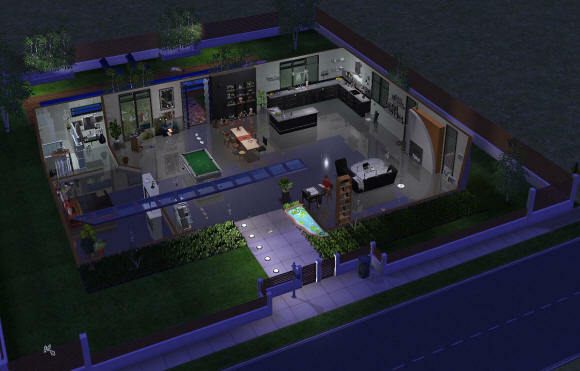 Click Sims 1 button above to get yours! 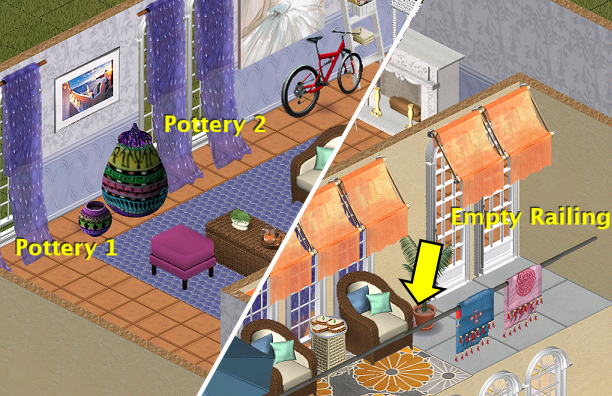 Click through to Sims 1 Objects Index (round icons menu bar above) and go into custom objects to find this manicure table. 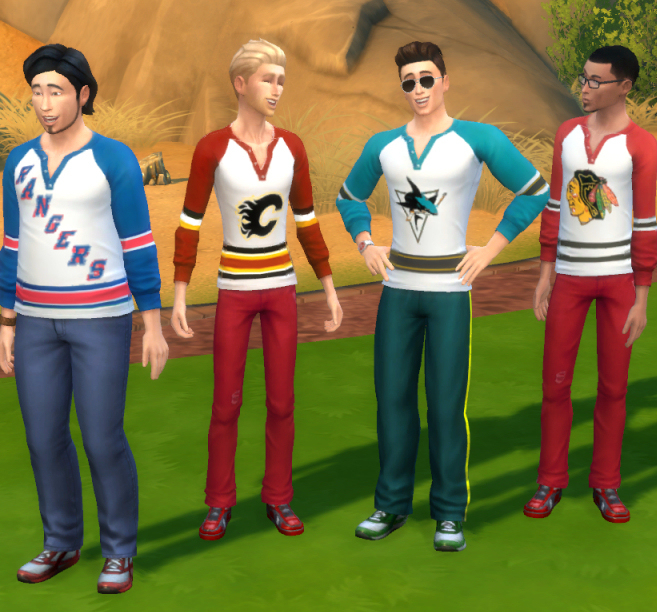 If you have a Sims downloads site please grab a link graphic from my FAQ page and let people know I'm back! Too many sites have links to long-gone sites, lets make more links to real sites that still exist! Don't forget to PM me on a forum so I know about it and can reciprocate! Please give me a thumbs-up for my Royal Wedding video! 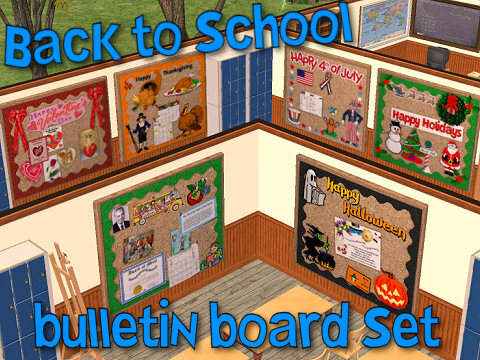 Plenty of Sims 1 and Sims 2 stuff is still here! Click round buttons on menu bar above. Think something is here but can't find it? Try using site search. For example to find the new scout shirt, search for "scout". A pic of my balance beams is included in an interview article with Will Wright on GameSpy with a caption underneath that says "The community has generated some incredible content, such as these working balance beams." How special is that!! I've received fanmail, well wishes and lots of love from simmers in over 97 countries world-wide and a lot of support back in the day. It's been really good times and fun. I have no reason to take this site down - so don't worry about that. I'd only take it down if nobody was using it, but server stats say otherwise, so continue to enjoy and thanks for stopping by. Copyright 2001-2018 SALDAL. Exclusive of design and content. Not affiliated nor endorsed by EA Games.